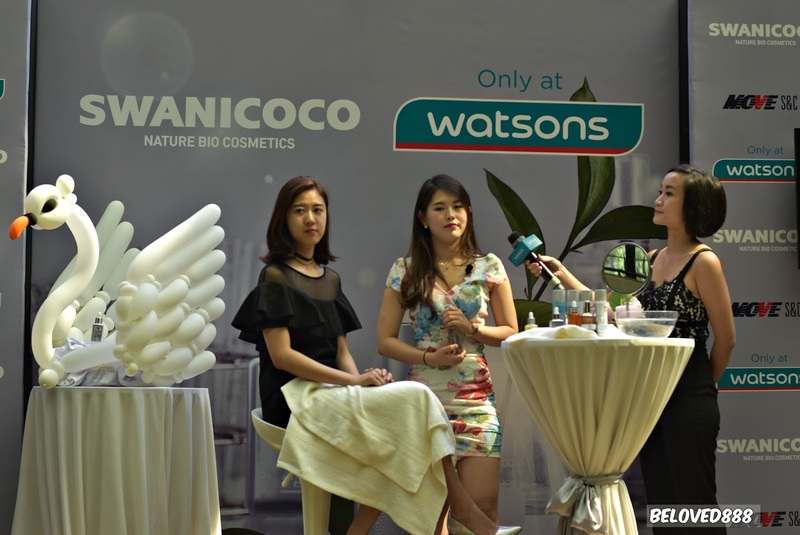 Swanicoco is leading cosmetic company in South Korea that began making naturally fermented soaps that making it debut in Malaysia. The launching happen on 21st July 2017 at Glass House, Seputeh. 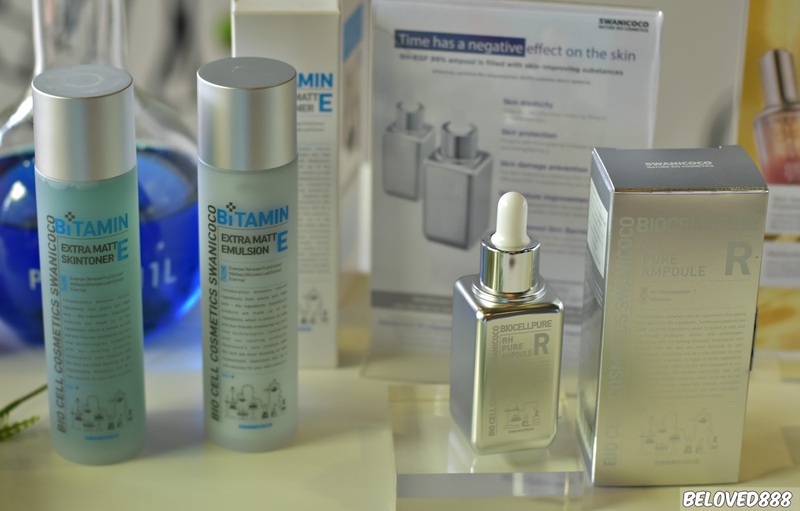 Swanicoco's philosophy stems from using its trademarked anti-aging fermentation process which produces natural bio ingredients replacing artificial harmful components. 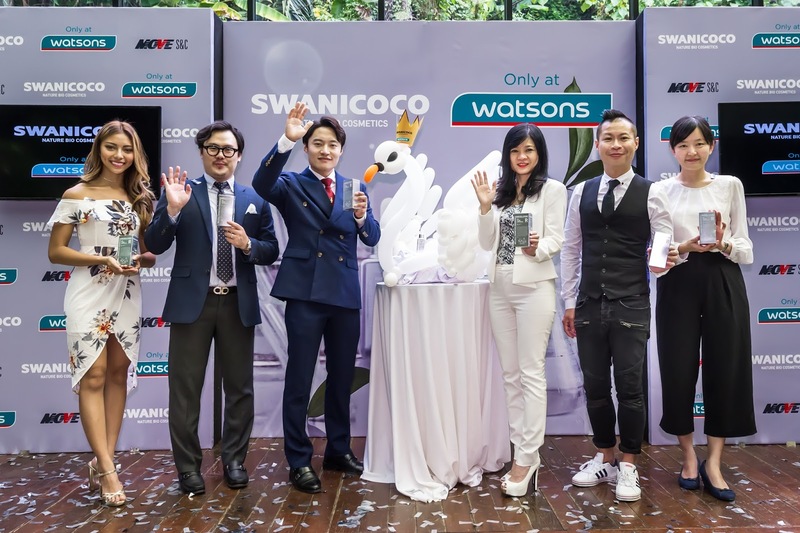 The event was officiated by Caryn Loh, General Manager (Country Head) of Watsons Malaysia, Danny Hoh, Customer Director, Watsons Malaysia, Foo Hwei Jiek, Head of Trading, Watsons Malaysia, Kevin Hyun, General Manager of Swanicoco Korea and Charles Kim, Managing Director of MOVE S&C Sdn Bhd in the official launch of Swanicoco brand of products to the media and blogger community. 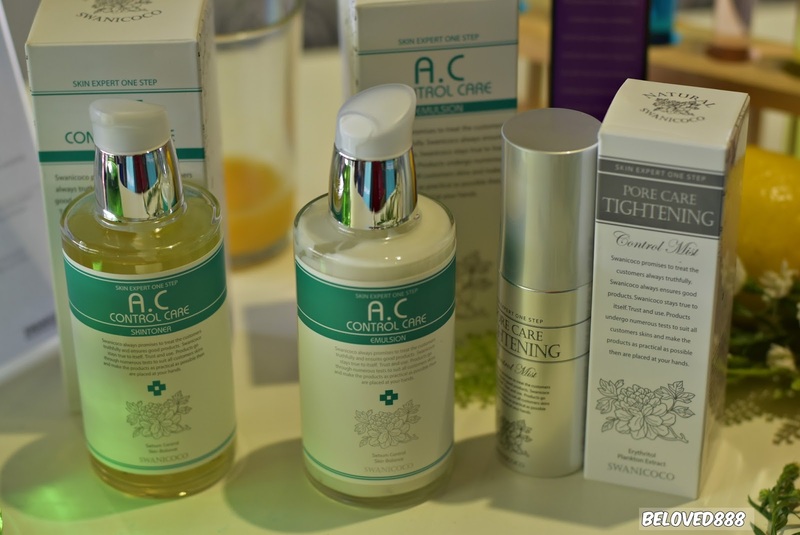 What makes Swanicoco a leading cosmetic products in South Korea? Swanicoco known for its unique bio-based formulation and Swanicoco suitable for consumer that prefer natural and organic products. 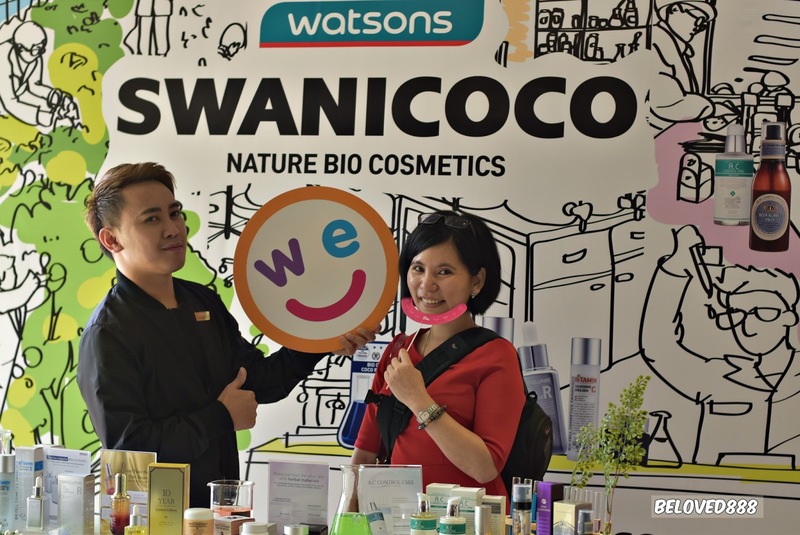 Swanicoco now available at Watsons Malaysia. 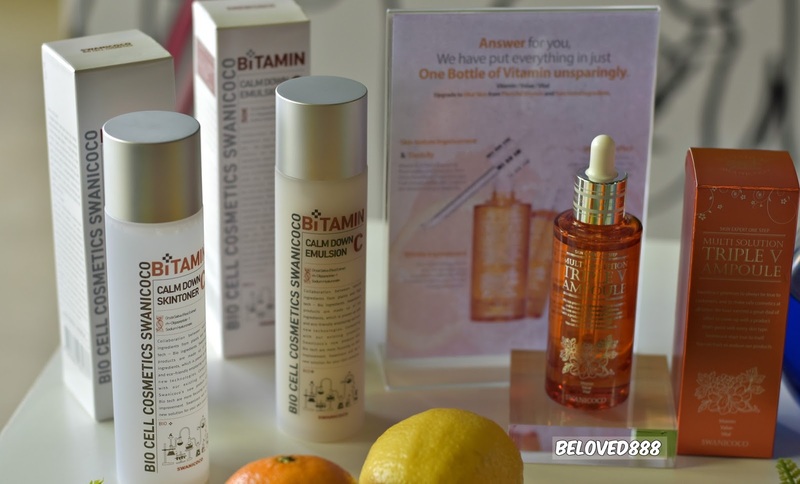 Watsons Malaysia value their customers opinion and always ensure they provide the best products to their consumer. 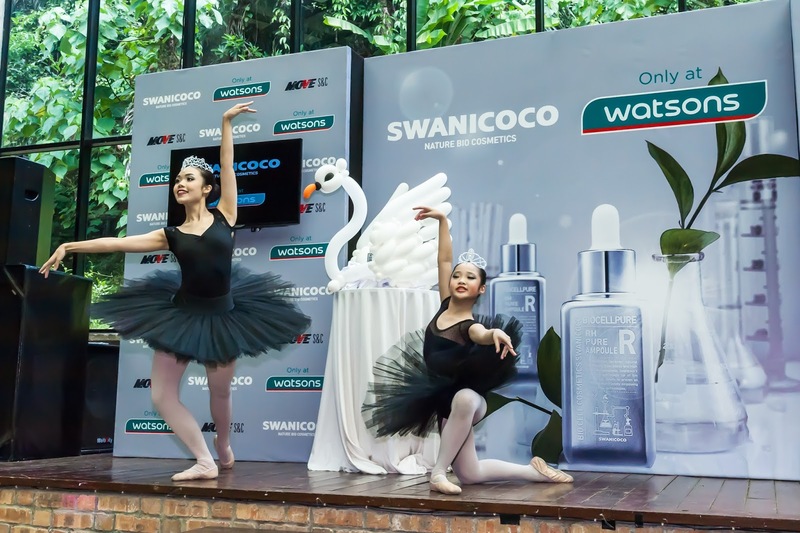 Opening with ballet swan lake dance performance to complementing Swanicoco's brand name, meaning pursuing the elegance of a “swan” (feminine), and “coco” meaning “coconut” (offering botanical natural cosmetics) as well as “cuteness” in French. 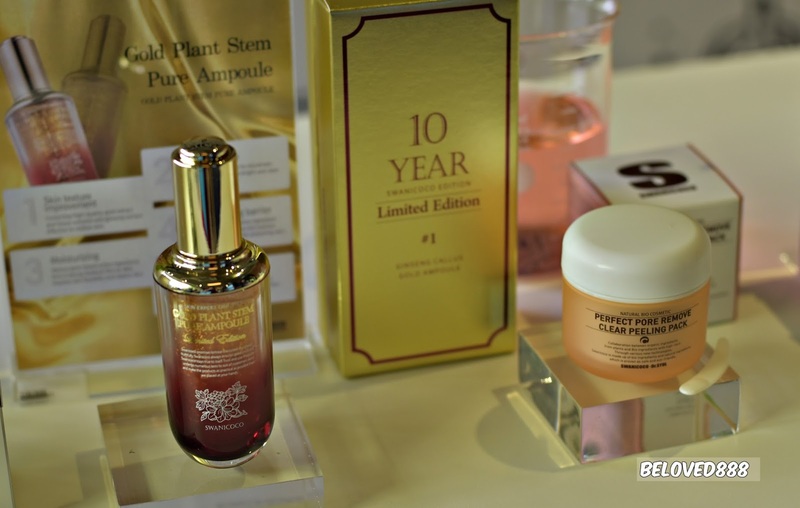 Introduce Swanicoco's product range including the Bitamin E extra matt emulsion, Pore Clearance, A.C control care skin toner, best-seller Gold plant stem pure ampoule, RH-EGF Pure ampoule and the Extra hydrating swan cream were showcased with a live' skin routine care demonstration session conduct by Swanicoco's skin expert flown from Korea, Miss Adia Song. 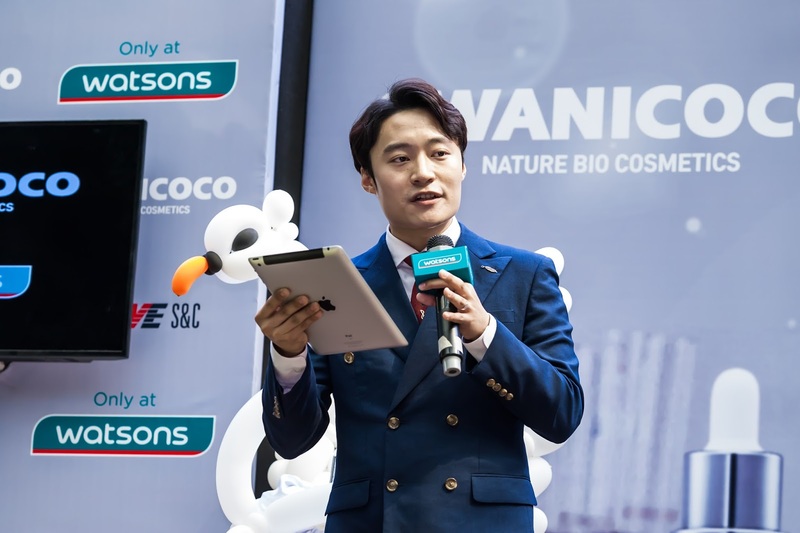 According to Kevin Hyun, General Manager of Swanicoco Korea, Swanicoco caters for all skin types and the only brand trademarked with a special anti-aging fermentation process which gives a differential product offering to Watsons Malaysia. 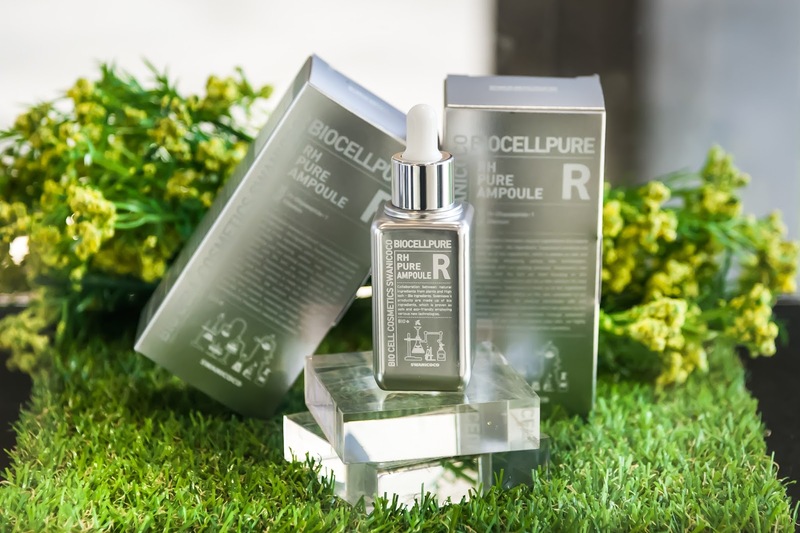 Swanicoco promotes epidermal cell renewal with the Noble-Prize formulation of the Epidermal Growth Factor (EGF).